Over the weekend, a massive leak revealed pretty much all the details of the new iPhone 8 and “iPhone X.” The details came from a leaked gold master (GM) of the new iOS 11 operating system, which contains mentions of new features like Face ID, and photos of new products like the Apple Watch Series 3. But where did the leak come from? According to independent reports from Daring Fireball and the BBC, a rogue Apple employee deliberately sent to the links to 9to5Mac and MacRumors. Almost all Apple leaks come from the supply chain. Assembling millions of new handsets in secret is hard to do, and details can leak out from any of the partner companies that make components. Software, though, is usually locked down tight, because it is internal to Apple. According to the BBC, and Daring Fireball’s John Gruber, this weekend’s leaks came from an employee inside Apple. The BBC doesn’t say definitively that the leak was sent by an Apple employee, but I can state with nearly 100 percent certainty that it was. I also think there’s a good chance Apple is going to figure out who it was. Again: these URLs were not discovered by guessing the URLs, or because they were published at obvious URLs prematurely. Someone who works at Apple emailed these URLs to 9to5Mac and MacRumors. This leak is a massive spoiler for Apple’s iPhone launch event on September 12. 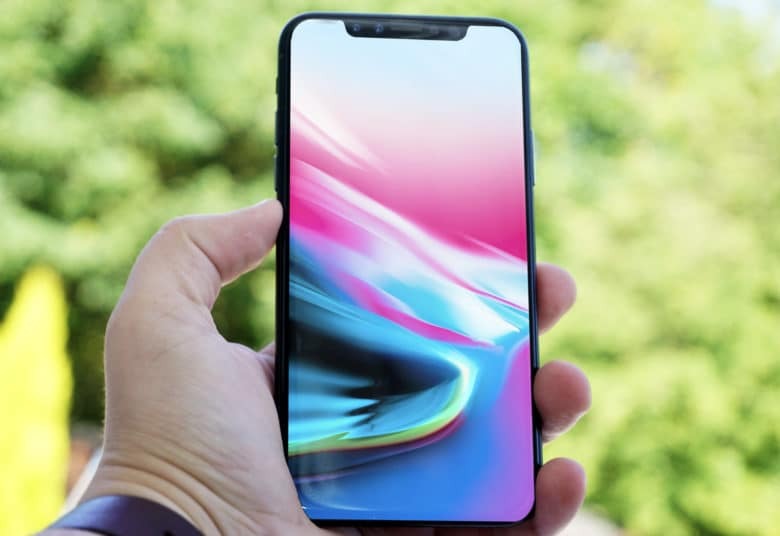 It includes the name of the new high-end iPhone, the “iPhone X,” along with images of a new Apple Watch, new AirPods, and even the setup process for Face ID. Somebody is going to be in big trouble.